World of Warcraft is ten years old and experiencing a surge of players like they haven’t seen in years. Whether it’s because of the new expansion or just a strange MMORPG renaissance, it’s very nice for Blizzard. But they want to reward those players who have been loyal since the beginning, and the prize is quite something. 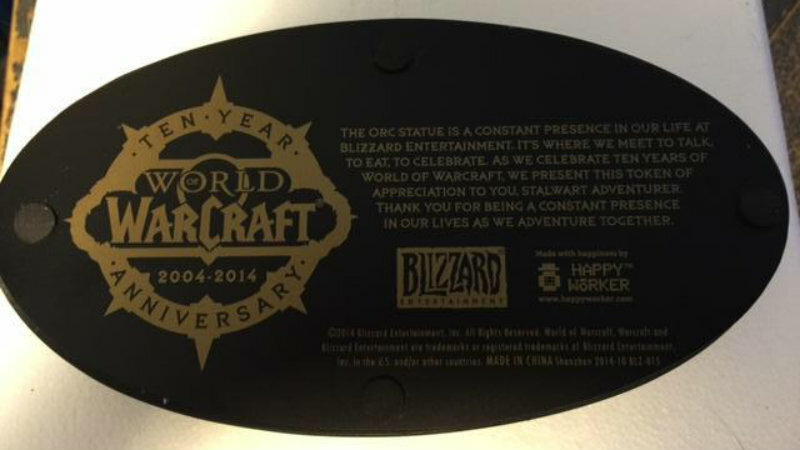 According to a post from Blizzard (that has since been taken down but not before a screenshot was captured for eternity), a physical gift is being sent to players who have been with World of Warcraft from the beginning. 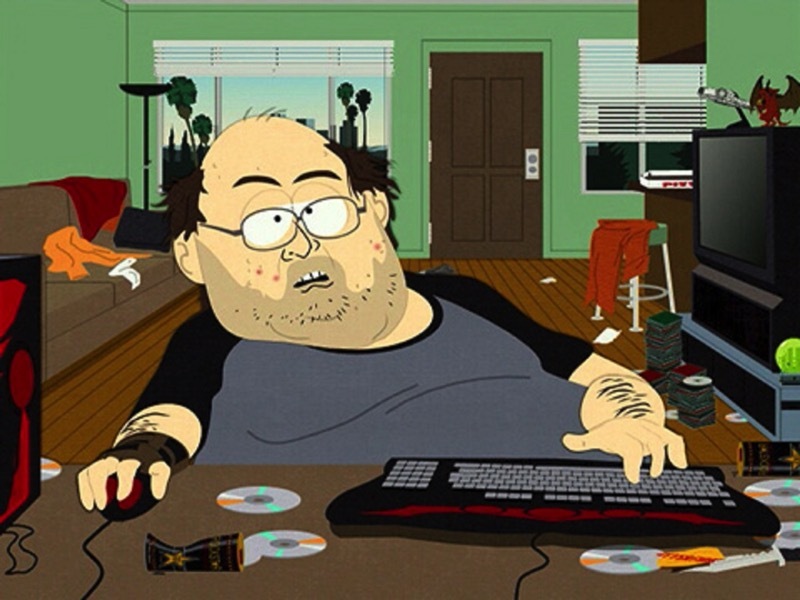 To be eligible, a player must have created a WoW account within 60 days of the game’s release in Europe or the US of A. Players who are eligible will have received an email at the address listed on their Battle.net accounts with the physical prize being sent to the physical address affiliated with that account. So what’s the prize? The orc statue is a constant presence in our life at Blizzard entertainment. It’s where we meet to talk, to eat, to celebrate. As we celebrate ten years of World of warcraft, we present this token of appreciation to you, stalwart adventurer. Thank you for being a constant presence in our lives as we adventure together. Such a nice present for those lucky prize winners. I can’t imagine that there are that many out there. Plenty of people have had subscriptions from the beginning, but they’ve often let them lapse for certain periods. I’m also highly skeptical that they will be shipping outside of those regions; I’m curious if anyone locally will receive this gorgeous statue. 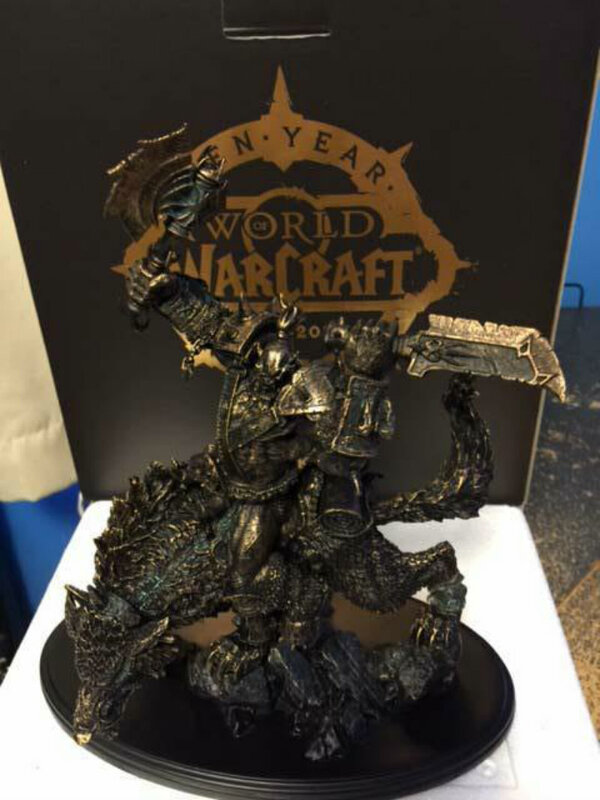 I want one, and I don’t even play WoW.